Trying to keep track of jobs being done in your retail store chain can turn into major chaos if you don't have a proper way to organize communication. The only way to understand this is to look at how other retail chains manage to organize specific jobs being done. Whatever those jobs are, you'll need to communicate this information as quickly as possible or face downtime. Falling behind on completing certain tasks in each retail location could easily place you in jeopardy financially. 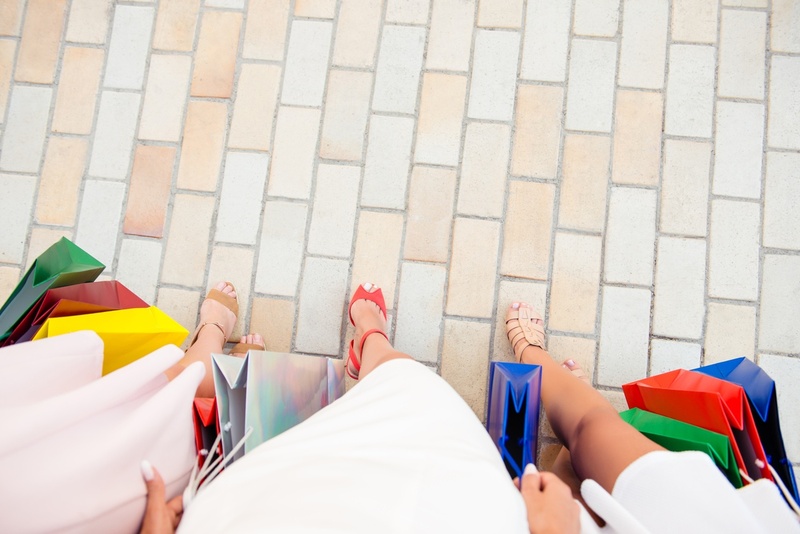 When you consider how fierce competition in retail is today, you don't want to fall behind. The RemoteLink platform is available to solve these issues. In retail, the need to track various projects underway can become overwhelming if using antiquated software or relying on older systems. With RemoteWare about to expire this year, you may need an immediate update to keep tabs on the most important jobs you deal with every day. For instance, maintenance jobs are obviously ongoing as you deal with making repairs to fixtures or taking care of retail displays. You may have numerous internal office jobs going on as well. These might include creating large business reports, or even research projects on your competition. Marketing projects are equally continual, often involving digital design, plus physical displays in-store. What features can RemoteLink give you to better organize these job categories? Everywhere you look, you're seeing automation being used in numerous industries. In the retail industry, automation is also applied often to bring better customer experiences. Your work staff can use RemoteLink to help automate business-critical processes in the projects you're working on. Using intuitive automation, you also better define the type of jobs you're doing for optimal categorization. A flexible web-based admin interface allows you more power by letting automation do manual tasks you don't want to do. Not having to deal with time-consuming work on defining jobs lets you focus on the details of projects occurring in multiple locations. Transporting data from one place to the other is still a problematic procedure. It's hard to find many tools that helps make this easier, including choosing when and where data arrives. RemoteLink has the ability to optimize how you send this data. You'll have something designed specifically to help with massive data transfer demands you need to manage with every day. You obviously want to make sure each transfer of information you send gets to its destination without errors. Not having to rely on employees to send communications to multiple store locations truly optimizes time. Many of the jobs or projects you're working on in your store locations are probably already underway. Do you have a method to track their progress, or does it involve having to email or phone each of your managers to find out? Using RemoteLink is going to give you a transparent way to track each file delivery. This instantly removes any potential chaos from misinformation so you avoid making wrong business decisions. Complete visibility on what was sent, and what's currently happening means you can finally juggle with multiple projects without a communique going missing. For accountability, transparency on this level is invaluable. Some projects in your retail stores are likely only meant for specific people. RemoteLink is going to give you granular control on who sees what during data movement. Setting certain conditions for data delivery is what makes this top-tier replacement for old RemoteWare worth your investment. During times when you want trade secrets only known by certain staff members, you can ensure certain projects complete by those you trust. Visit our website to learn more about how RemoteLink is already changing the game in data movement for those with retail chain stores.